The Clarkstown Police Department arrested a 29-year old woman for allegedly shoplifting merchandise valued at $2,216 from Sephora, located at the Palisades Mall. Police say the merchandise consisted of various cosmetic items. 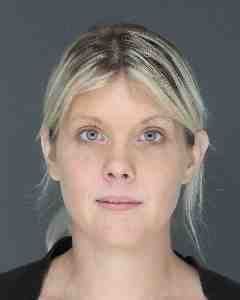 The woman, Alyssa Roberts, 29, of Montgomery, NY was charged with fourth-degree grand larceny, a felony, and fifth-degree criminal possession of stolen property, a misdemeanor. She was released on an appearance ticket and is scheduled to return to court on Jan. 8. Roberts was arrested in December 2014 along with two men from Maybrook and Middletown, NY for allegedly shoplifting over $2,800 worth of merchandise at Willowbrook Mall in New Jersey. On January, 22 2015 Roberts was arrested in Maybrook, NY on second degree criminal impersonation and fifth degree criminal possession of stolen property charges.